We at Mr. Green Carpet Care choose to use the greenest cleaning methods because we believe our actions affect our health and our planet. By reducing our “carbon footprint” on the environment we will enjoy a higher quality of life through clean air and water. We believe using organic products bring better results. We provide high end affordable residential and commercial organic carpet cleaning, rug and upholstery cleaning services in and around NYC, NY. Most cleaning agents contain toxic and harmful substances. Harsh toxic compounds arouse allergies, worsen health conditions, reduces indoor air quality and harm marine life. These type of products may also cause damage to our carpets and upholstered furniture fibers and fabrics over time. 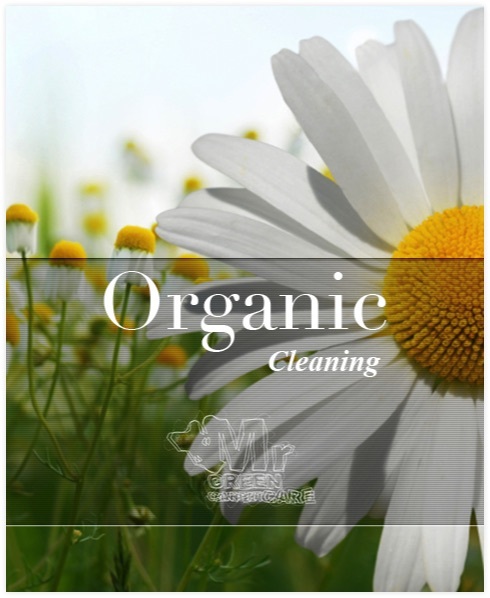 These days, we are fortunate to have green organic cleaning cleansers for most of our cleaning needs. A professional organic carpet and upholstery cleaning company should offer only non-toxic, green sealed, PH balanced cleaning agents packaged in recycled materials. Our choice of organic based cleaning products combined with our deep steam cleaning technique will remove dust, dirt, stains and musty odors, fungal, and mold spores leaving you with a clean fresh looking and smelling home or office without the risk of toxic side effects. 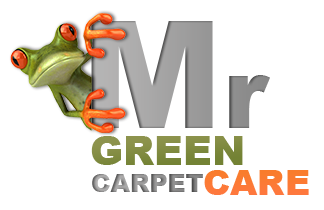 Go green today by choosing Mr. Green Carpet Care, a highly trained organic carpet cleaning and upholstery cleaning company. We provide carpet cleaning services, Oriental fine rug cleaning services, and furniture cleaning services. Call us today at 877-444-6364 and get a free price quote. Top Rated Organic Carpet Cleaning Services. 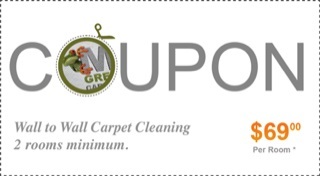 Residential and Commercial Carpet, Rug & Upholstery – Serving NYC: (Manhattan, Brooklyn, Queens, Staten Island, Bronx). Long Island Nassau County & Westchester County NY – Parts of NJ and CT. These days, we can choose from a wide range of cleaning products in order to maintain the hygiene and appeal of our home and office space. Sadly, many of these products contain harsh and toxic substances that are harmful to us and the world we live in.